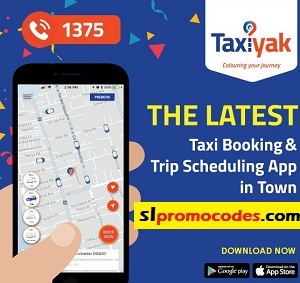 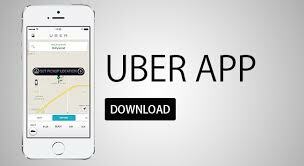 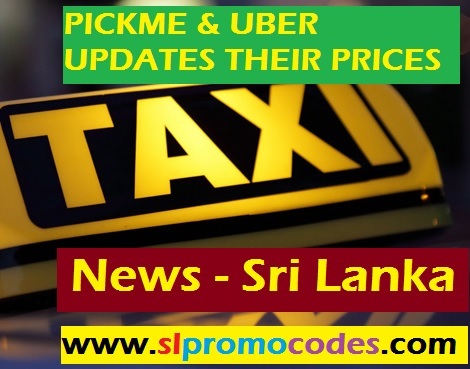 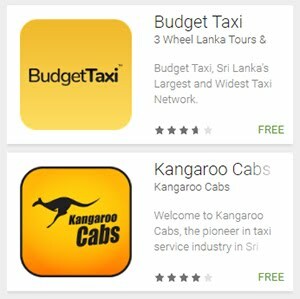 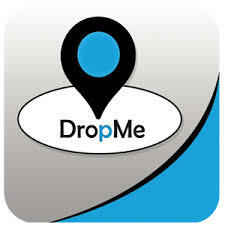 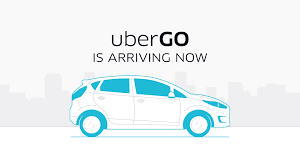 Uber Sri Lanka & PickMe.lk Taxi.lk Promo Codes: Pickme.lk Taxi Get 50% off on your next 2 rides on any vehicle type. 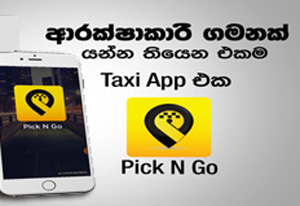 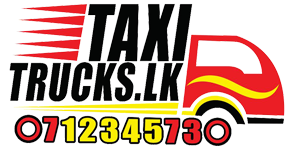 Pickme.lk Taxi Get 50% off on your next 2 rides on any vehicle type. 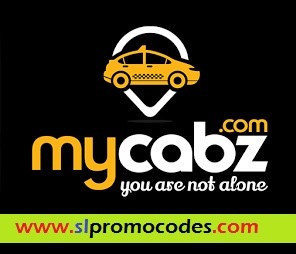 Get 50% off on your next 2 rides on any vehicle type. 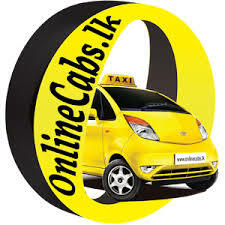 Valid for rides below 200LKR from 11.00AM to 4.00PM today.